you will be out of breath! vibrant colors, delivering Breathless musical experience! 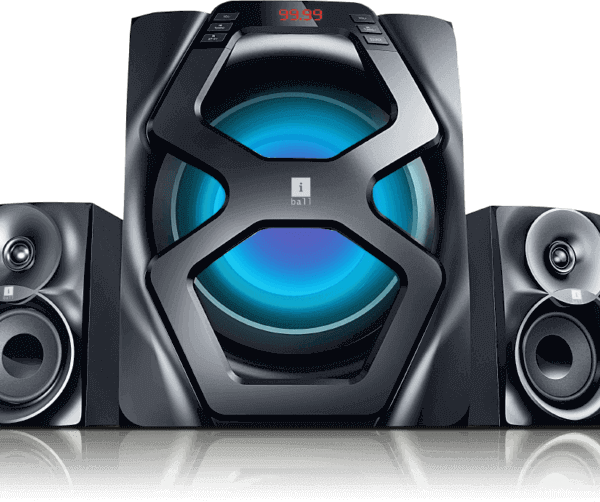 the bass – that liberate surreal experience! Listen to your favorite melodies from various devices such as Smartphones, Tablet PCs, Laptops through AUX port, Pendrives through USB port, SD Cards through SD/ MMC slot. You also have a choice to connect manually to your favorite FM station and connect DVD Player through DVD inputs.